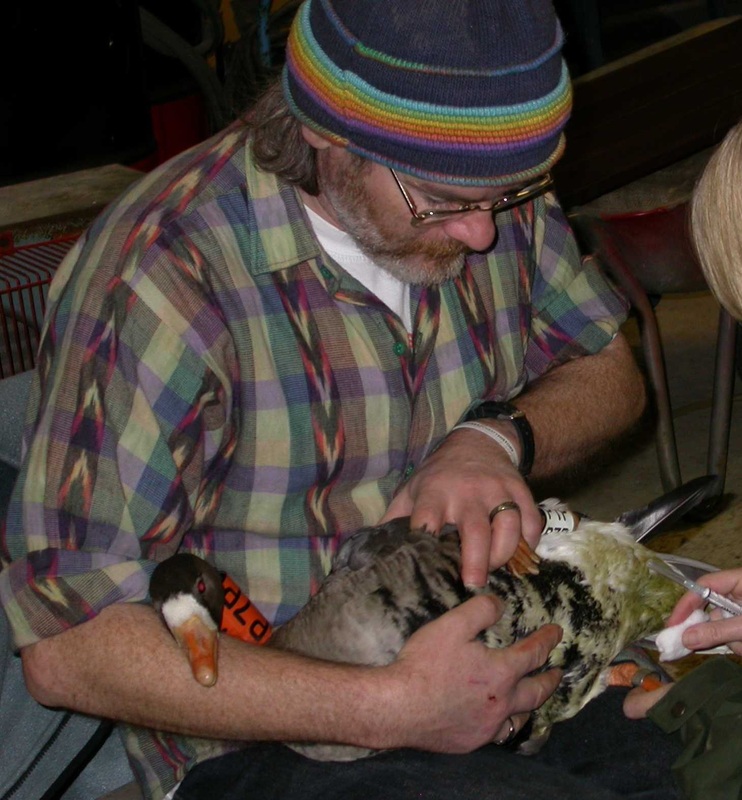 David Stroud works as Senior Ornithologist for JNCC. David is responsible for providing aspects of JNCC’s ornithological advice to government, the statutory conservation agencies and others at both UK and international scales. 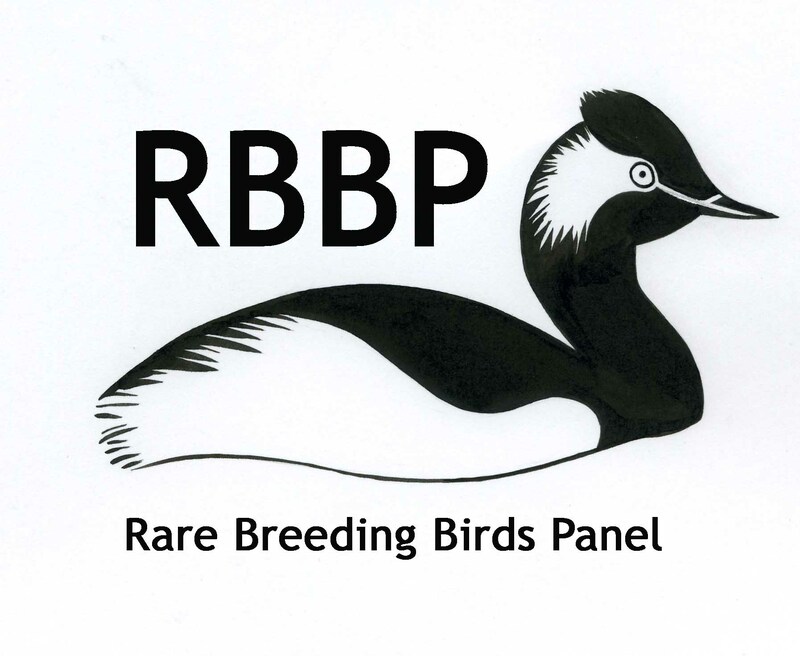 This has involved managing commissioned research and survey programmes with a range of other governmental and non-governmental organisations, including developing new formal partnership agreements, notably the BTO/RSPB/JNCC Breeding Bird Survey, the BTO/RSPB/JNCC Wetland Bird Survey, and the Scottish Raptor Monitoring Scheme. In the late 1990s, he provided the Secretariat to the Raptor Working Group, established by Ministers to consider conflicts between raptors and various other interests. The RWG delivered its consensus report – developed after five-years of deliberations – to Ministers in 2000. Since the mid 2000s, David has been closely involved with the development of the Memorandum of Understanding concerning the Conservation of Migratory Birds of Prey in Africa and Eurasia under the Convention on Migratory Species, and since its agreement in 2012, has helping with its technical development. David has been closely involved in many aspects of work related to the implementation of the EU Birds Directive, in particular, co-ordinating three national reviews of the UK network of Special Protection Areas classified under the Directive.